We've revised the premiums on some of our top products - some as low as 2%. 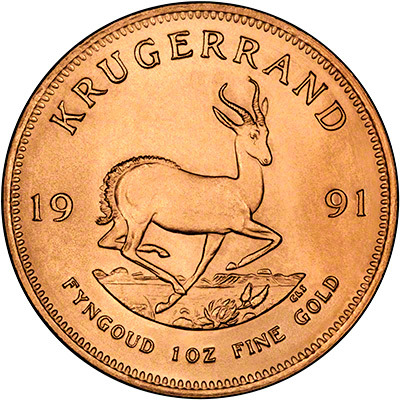 Krugerrands, sovereigns and Britannias have all been reduced. We've also added a new quantity break, so if you buy 2 coins, you'll save even more! When investing in gold, we would suggest going for whatever has the lowest premium over the spot price. Why not download our free investment guide for more advice. 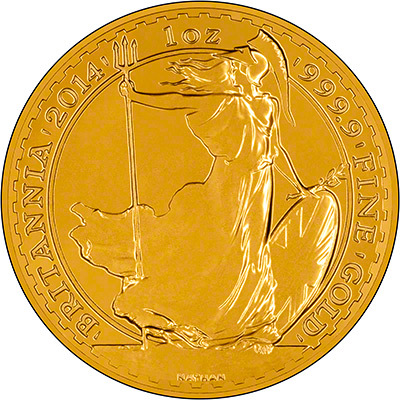 All investment gold is tax free, but if it's British legal tender, it's also exempt from Capital Gains Tax. 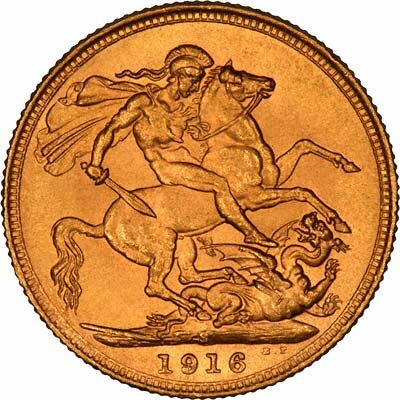 If you buy sovereigns or Britannias, you don't pay any CGT when you come to sell them. 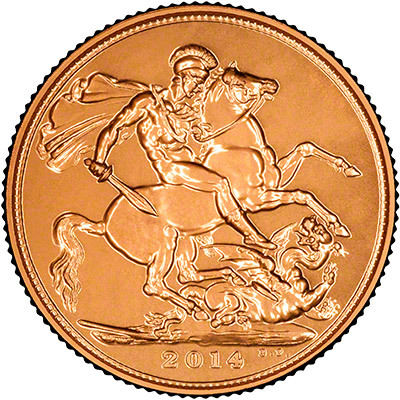 As we are constantly buying and selling bullion sovereigns our stock levels vary considerably. Due to this, when placing an order you may experience a delay which can vary considerably. We will try to fulfil orders as soon as possible and if required we can post out an invoice upon cleared payment. We may sometimes have other special deals available for varying lengths of time. It's worth taking a look at our "Deal of the Day" page.